For those of my readers who are not familiar with Melbourne, I can only say that Box Hill is the equivalent of Sunnybank in Brisbane. 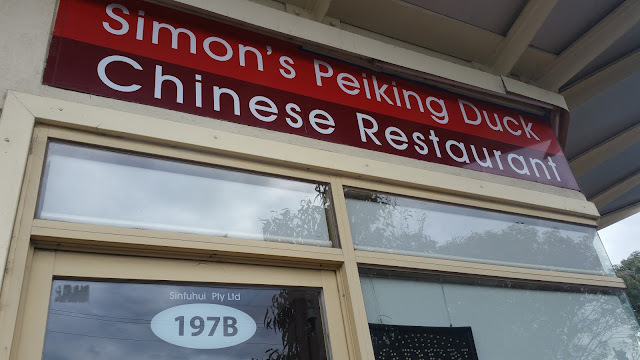 Normally, I wouldn't be too bothered to travel all the way out to Box Hill when I can just get my assorted Asian foods when I go back home, but being constantly reminded by my companion of how much he wants to get some Chinese food, I finally relented. 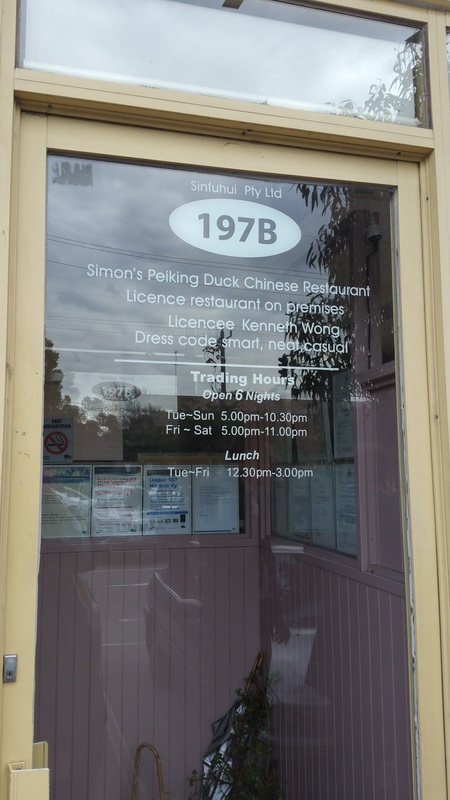 Not wanting to waste our opportunity on something ordinary, we settled on the infamous Simon's Peking Duck, which has won quite a few awards over the years. The menu, conveniently labeled with the character "eat", contained a lot of the usual Chinese options, including beef, pork and chicken options as well as rice and noodle dishes. 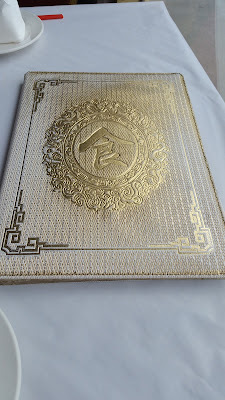 I was able to order before even opening the menu though, because there was only one thought on my mind that day. 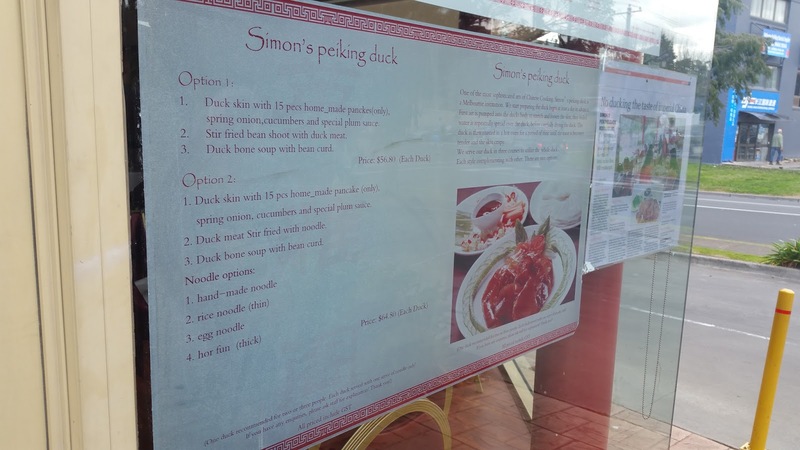 Enjoying our tea, we could see Simon himself bringing the ducks out of the kitchen and cutting the skin. 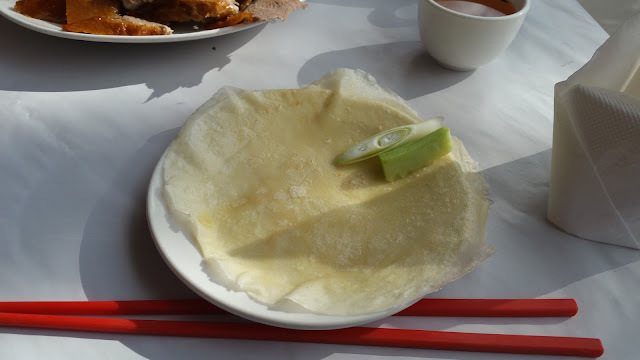 Who then proceeded to make the first wrap for the both of us. 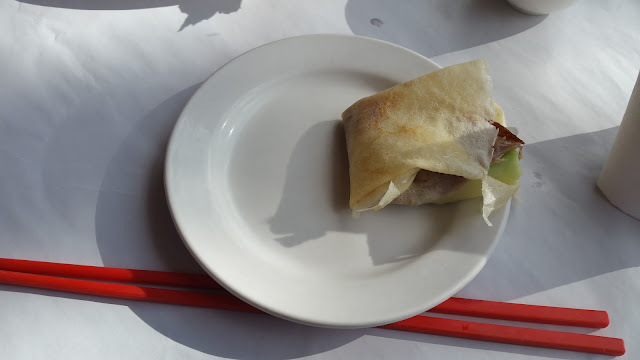 It made for a very delicious peking duck wrap. 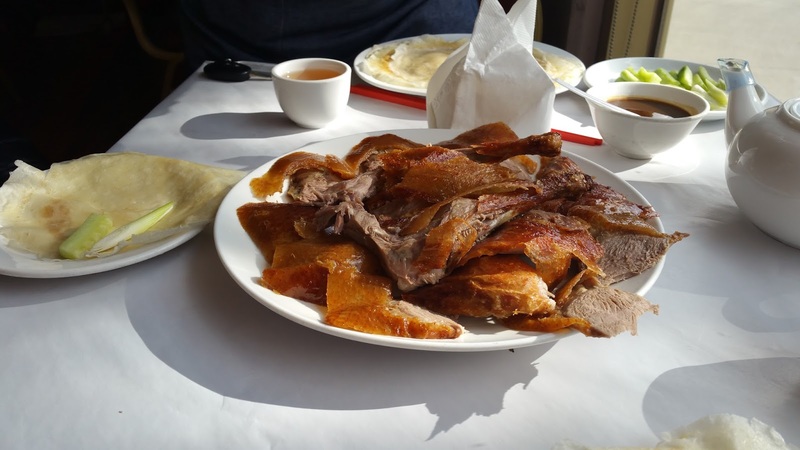 The pastry was moist and steaming hot, the duck very crispy and not fatty at all with the flavours infused deep into the flesh, and the spring onion and cucumber giving more crunch to the dish. 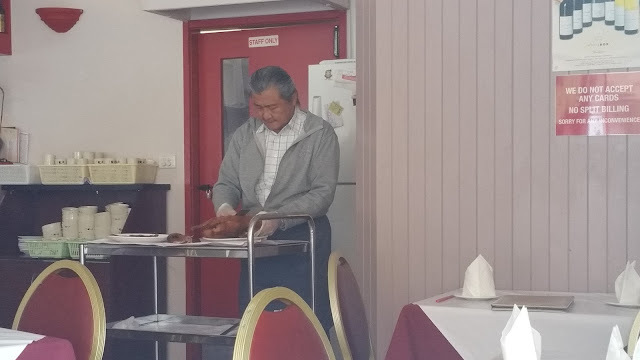 What also stood out for me was the fact that the dish of duck was also served with the wings and drumsticks for us to nibble on before our next course. 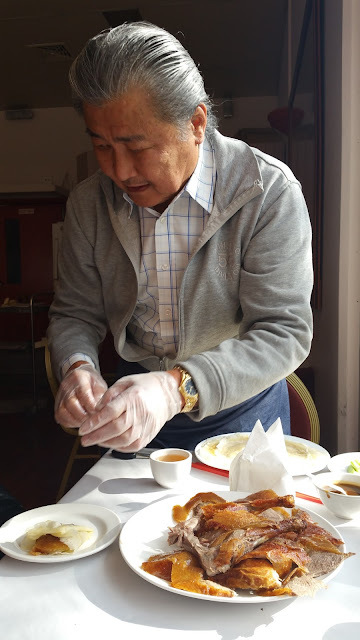 After finishing the duck pancake, our next course was the stir fried duck noodles. 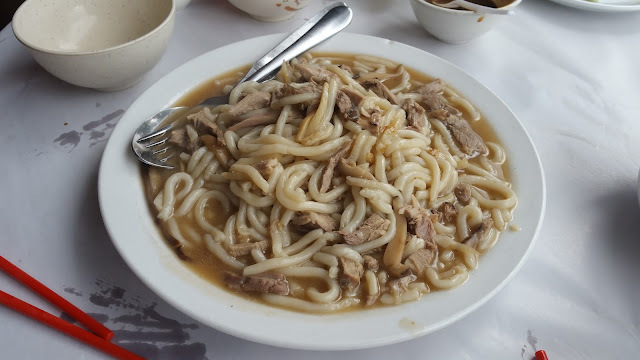 I opted for the hand made noodles, which were white and thick and drenched in duck juices and sauce. 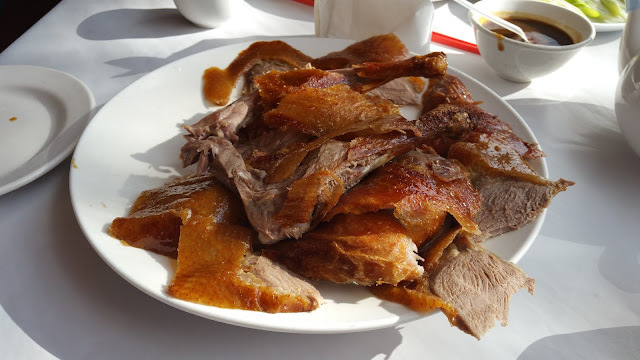 Along with the shredded duck meat, it made for a tasty interlude, but i would have preferred it to be a little drier or for the sauce to cling more to the noodles. 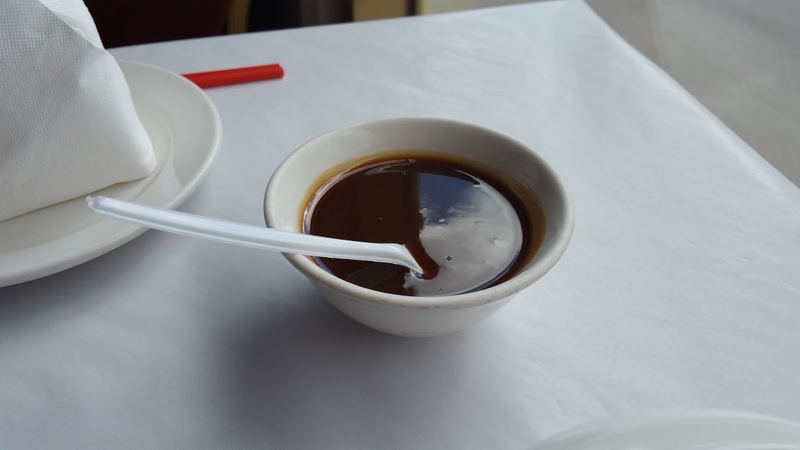 The third course which we rounded off our meal on was the duck bone broth, with tofu and dried veges. 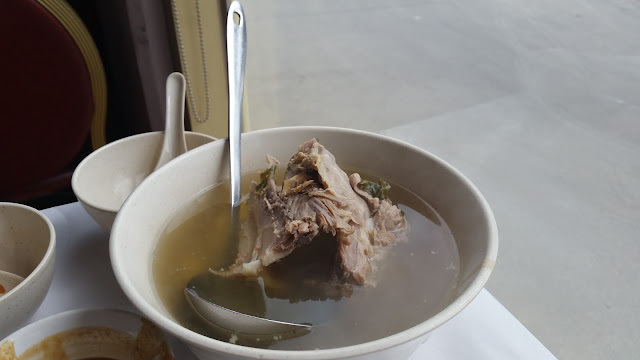 Being a big fan of dried vege soup, I loved how the flavours complimented the taste of the duck. 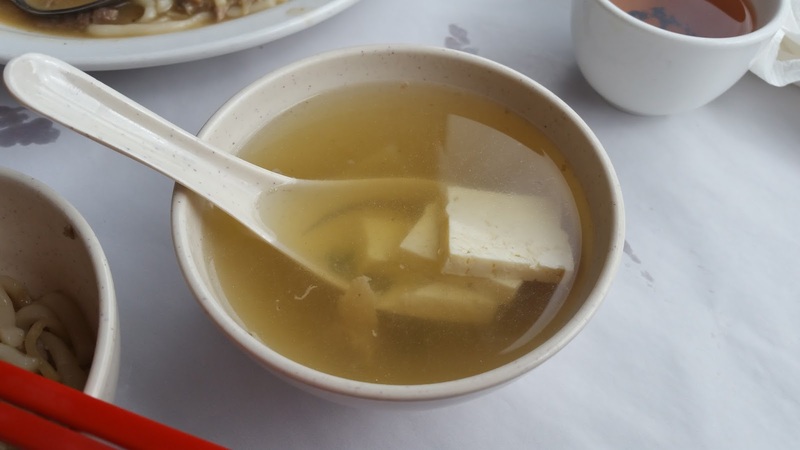 The tofu had been cooked for quite a long time and had that tasty porous texture, which in my opinion is always the best way to have tofu. 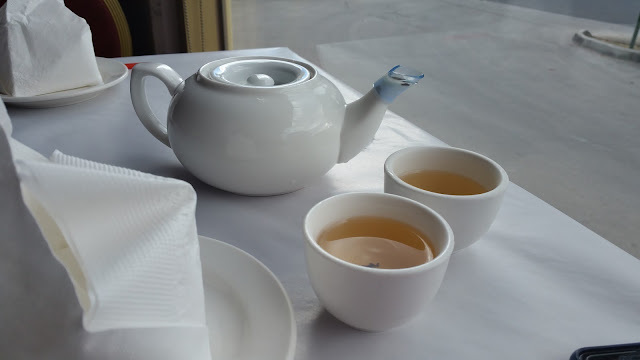 My companion had one bowl and liked it so much that I finished off the rest of it.